MVNOs (Mobile Virtual Network Operators) have enjoyed a well-developed industry for some time in European markets. However, for those in the U.S., the landscape has historically been different. The Big 4 MNOs have been the default go-to for many customers and businesses. MVNOs have traditionally been the exception to the rule, struggling to maintain relevance in the telecom marketplace. The MVNO relationship with U.S. customers has been defined by a high churn rate, low profit margins and minor product differentiation. In recent years, however, that trend has started to change. About one in ten of the US mobile connections are now running through a virtual operator. Competition among the Big 4 to increase subscriber counts at whatever cost, coupled with demand from consumers for more flexible services has given birth to over 140 MVNOs in the US alone. Recognized brands such as TracFone, Cricket, Net10, Straight Talk, and Virgin Mobile are legitimate alternatives to the Big 4 MNOs. So what does the modern MVNO look like, and how can they differentiate and adapt to new markets? Customer plans in the MVNO market have historically been based on offering regular cell phone service with only slight variations: payment models (pre-pay vs. post-pay), distribution (retail outlets/ wireless stores/ online only), and handsets for specialty niche markets (seniors, low-income, children, etc). The network-based service itself has been almost exactly the same from one carrier to another, and there are few mechanisms to increase customer loyalty and reduce attrition. But because of platform independence, MVNOs can now stand out and bring new innovations to the market, which benefits themselves, the carrier, and the customer. 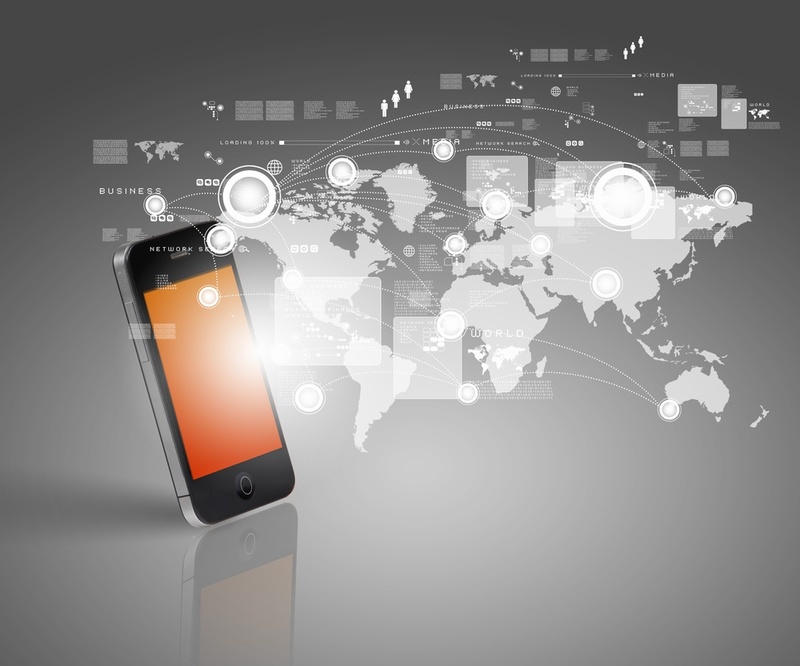 So how are the New MVNOs differentiating? Increased Features –Small businesses and individuals alike are increasingly demanding rich services that incorporate enterprise level features. Conferencing, call recording, call control, web access & services, custom apps, device groups, and number management are just normal parts of a sophisticated MVNO offering. Offloading –Software and handset configuration options can be set on the consumer or MVNO side, thereby giving the ability to further tailor services to both consumers and seller alike. Some MVNOs, such as FreedomPop, can allow voice and data services with free entry level plans, while others, like Scratch Wireless, allow free VoIP and messaging over WiFi with cellular as an add-on. This ability lowers costs by utilizing different methods for the same type of service that customers are used to getting from a cell tower. Bundling – MNOs are replacing fixed-line services with 4G based products, especially in rural & suburban areas. Many consumers enjoy the ease of a house phone with the convenience of a data connection that comes with no wires. MVNOs can evolve to meet customer needs and expand service offerings by bundling their SaaS product with fixed-line and other services. Business and Enterprise Services – One of the fastest areas of growth right now for MVNOs is in the SMB/Enterprise segment, where both MVNOs and Managed Service Providers offer Integrated Fixed and Mobile device management options. These are typically pre-paid plans that bring in highly reliable revenue streams. MVNOs that can also bundle to sell VoIP, data, software and backhaul solutions increase their revenue potential dramatically, diversifying their options and reducing dependency on exclusively mobile features. Data Only Devices - As the “Internet of Things” gains popularity in the market, the inevitable proliferation of brand new devices will require connectivity. MVNOs and MVNEs (Mobile Virtual Network Enabler) provide a perfect way to bridge the gap through automating activation, device tracking, inventory services and manufacturer integrations . Selling a connected, or “smart” thermostat, for example, might have previously required a contract with a carrier where a manufacturer commits to millions of units so that the units can come pre-loaded with inexpensive connectivity to the internet. With MVNOs, the requirements for such a device might be for just a few hundred or thousand, and software modifications might allow multiple networks (cellular or Wi-Fi) to be utilized by the same device for redundancy. MVNOs are able to offer significantly different voice, data and messaging experiences to the consumer – either by modifying open-source operating systems on the handset, linking to the back-end network services via open-source VoIP platforms, or offering data-only or modified messaging services via open-source handset applications. This is allowing new entrants to get started in the market with lower barriers to entry. MVNOs can now offer significantly differentiated plans to their customers at a fraction of the cost. MNOs are typically averse to building an extensive service structure because it involves coordinating with system vendors, long deployment cycles, and capital investment, all while not guaranteeing revenue. MVNOs are not burdened by these legacy systems, and can start building their business using uncluttered new solutions. They are adapting to the rich new market of cloud-based services that offer SaaS pricing models, and are built on software that’s flexible for a wide array of customer offerings. Customers are realizing this newfound capability and are beginning to demand advanced functionality that MNOs cannot quickly deploy. MVNOs that want to take advantage of increased device sales need distributed, scalable systems that can handle the increased demand on provisioning and back-end services, and still be flexible to offer customizations to the end user experience. These customizations require open, innovative software, which is both inexpensive and quick to adapt, a need that only open-source can realistically fill. 2600hz is an industry enabler for MVNOs looking to be at the forefront introducing these technological innovations.